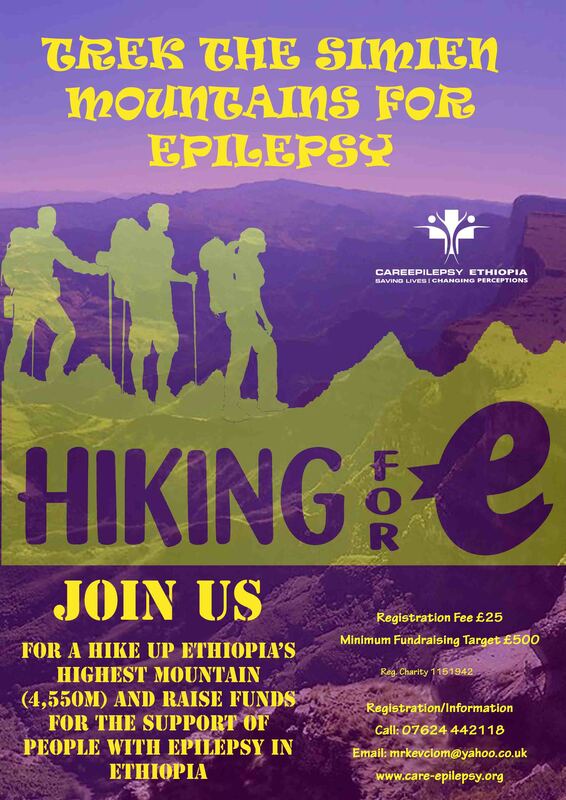 CareEpilepsy Ethiopia is pleased to invite you to register your interest for the 2018 Trek in the Simien Mountains National Park. The Trek will include the ascent of Ras Dashen, the highest peak in Ethiopia at 4,550m. However, there will be time to visit the UNESCO World Heritage Sites in Lalibela and Gondar and also the historic attractions in Addis Ababa.